Damaro is proud to be one of the leading importers of Argentinean wines in the Netherlands. 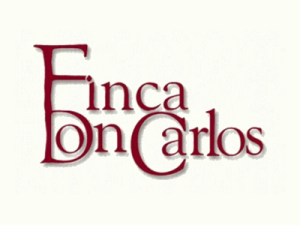 We work exclusively with excellent wineries in the main producing wine regions of Argentina. El Porvenir means the future, what is still to come. 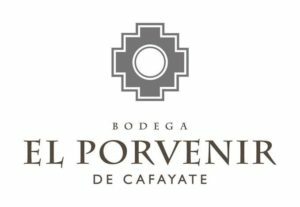 El Porvenir is the luxury of being able to think long term. Inspired by future generations, we conceived of this wine. Because when we think of what is to come, we think about how legacies are passed down, about how the future will be, and about how this wine, which is our family icon and which expresses our ideas in their purest and most noble form, is helping Cafayate be the best it can be. The winery, which has 65.000 litres of capacity, is totally equipped with stainless steel tanks in order to control the fermentation temperature and uses the top technology in each and every step of the wine making process. The grapes are hand picked and collected in 20 kg bines, carefully transfer to the winery where they’re received under strictly health measures to begin with the fermentation process. The project that Manuel Otero Ramos mattured for many years, has always been posed as a serious and important one, strongly determined as a legacy he shows with great pride. In a province where wine culture has always been fostered by our ancestors, few succeed in materializing a vitivinicultural entrepreneurship. This is the case of Manuel Otero, who carries this activity in his veins and managed to get involved with the land. 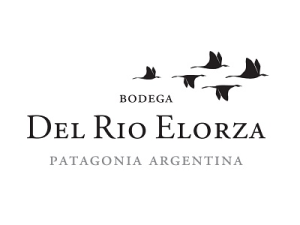 The Del Río Elorza Winery counts, at present, with 20 hectares planted with Malbec, Pinot Noir, Merlot, Chardonnay, Sauvignon Blanc, Cabernet Sauvignon and Cabernet Franc. 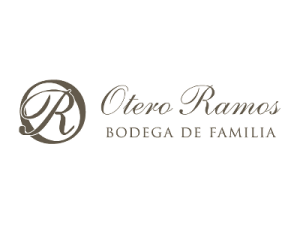 The wines are produced in the winery constructed in the family estate. The winery’s modular design was conceived by renowned architecture firm Bórmida y Yanzón to accompany the vines productive development.